At Leisure Guard Security, we’re always looking to expand our team of SIA-licensed, experienced and driven security guards and supervisors in Greater Manchester and the North West of England. We pride ourselves in our ability to deliver the highest possible standard in security services and we are selective in recruiting only the best to our team. If you think that you have what it takes, please complete the form below. Do you want experience working as part of an effective, skilled and motivated team? Do you thrive on the challenge of working with big-name clients? Do you want to work in an environment where you are continually improving, with training provided? If so, a career at Leisure Guard Security is for you. We offer a range of security jobs and vacancies in Greater Manchester. To apply, complete the below form. Our team will review your application and get back to you if you are successful. 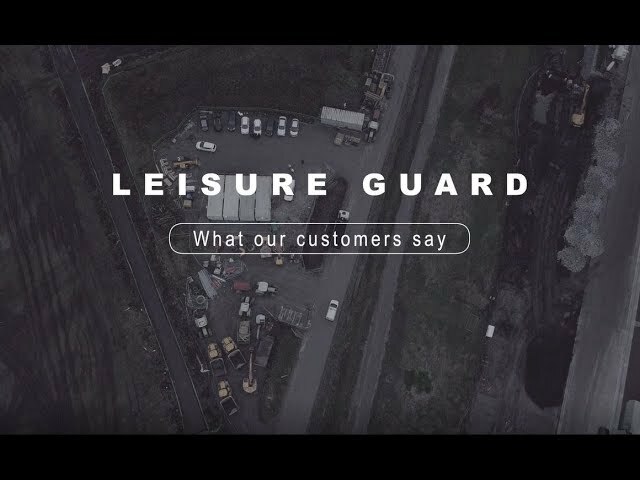 Leisure Guard (UK) Ltd holds SIA approved contractor status for the provision of Security Guarding and Door Supervision services. © 2019 Leisure Guard Security.